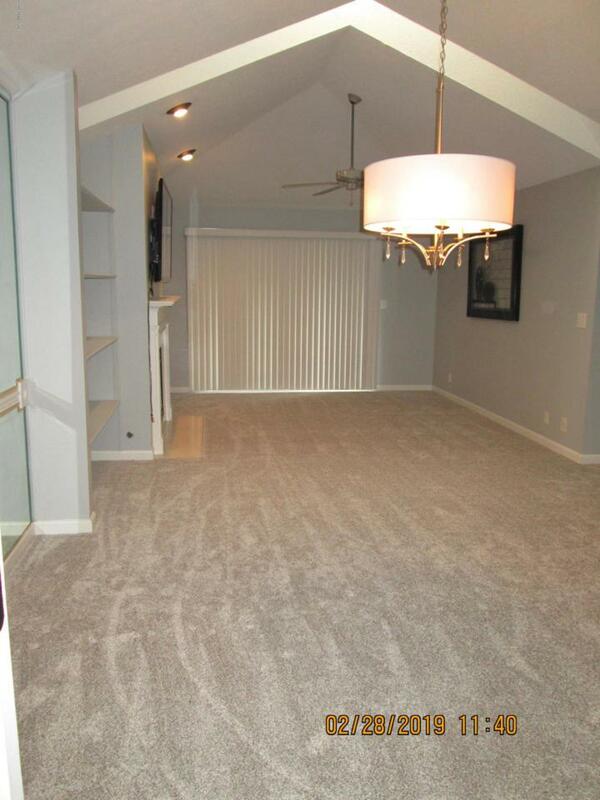 Seller just installed new carpet on 02/27/19 in the Living Room, Dining Are and closet LOOKS GREAT!!! HUGE PRICE REDUCTION!!! Gorgeous condo in Forest Park Condos. 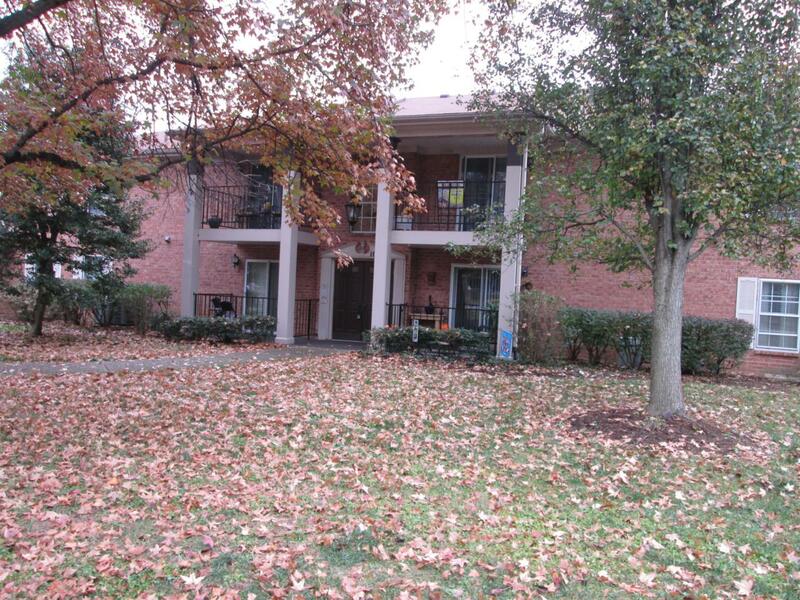 This unit is a 2nd floor unit with 2 balconies one off of the Master Bedroom and one off Living Room. 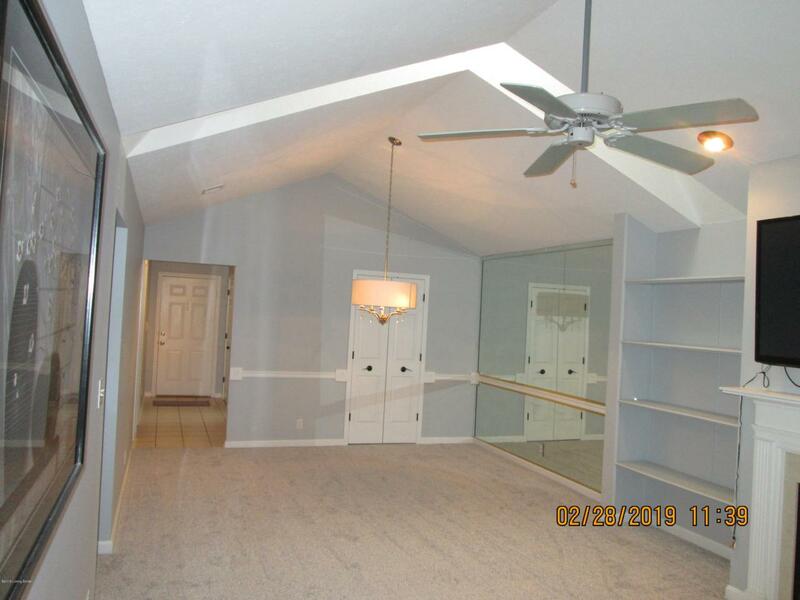 The Living Room and Dining Area are all open with vaulted ceilings and natural light from the skylights. Kitchen was updated in 2012 with granite counter tops, painted cabinets, updated hardware, new glass tile back splash,. Both bathrooms also had new vanities and new granite tops installed in 2012 along with new sinks and faucets. Master Closet had organizational shelves added in 2012. 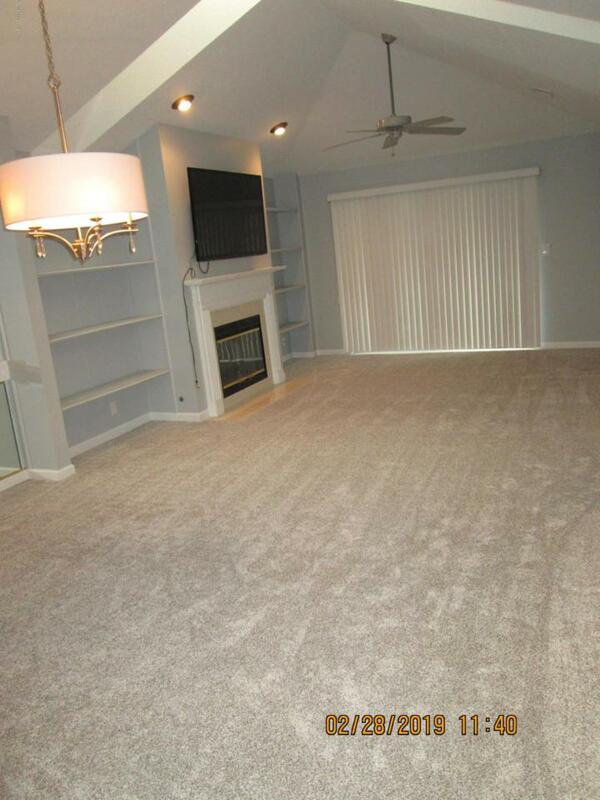 Living Room carpet was also replaced in 2012 carpet was just cleaned. This unit comes with a 1 car garage.This complex has it all a Fitness Room, Clubhouse, and inground pool. Tons of extra parking for when you have guest over. Great Location!